Happy New Year! Please start your 2017 posts here . . . 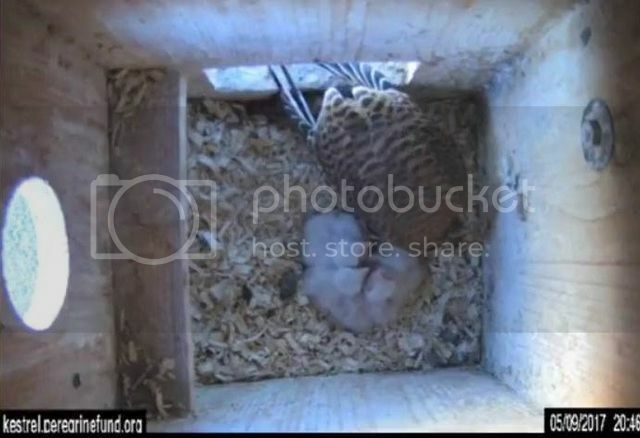 Updates on this kestrel nest can be found on our main website at http://kestrel.peregrinefund.org This nestcam project is created by the American Kestrel Partnership, a project of The Peregrine Fund. 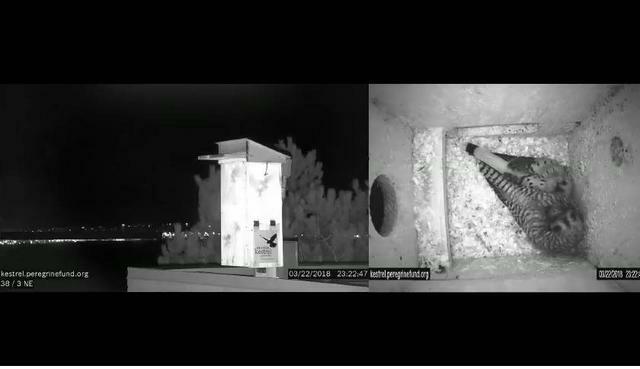 The nest is located in Boise, Idaho at The World Center for Birds of Prey. 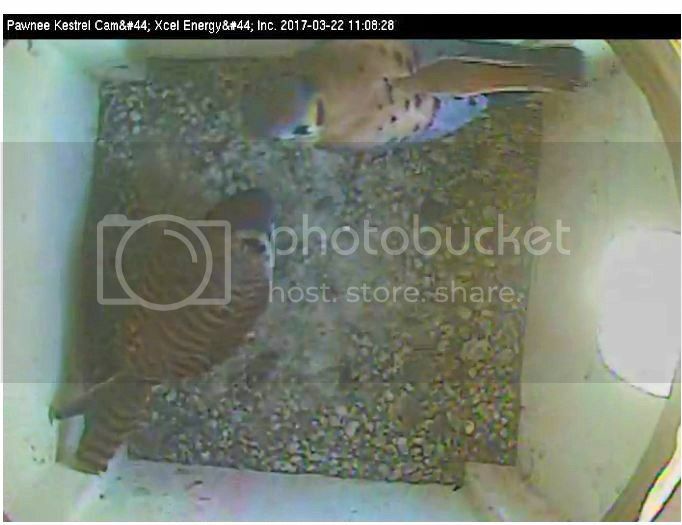 Welcome to the Forum, imede...and thanks for sharing info on your Kestrel Cam!!! 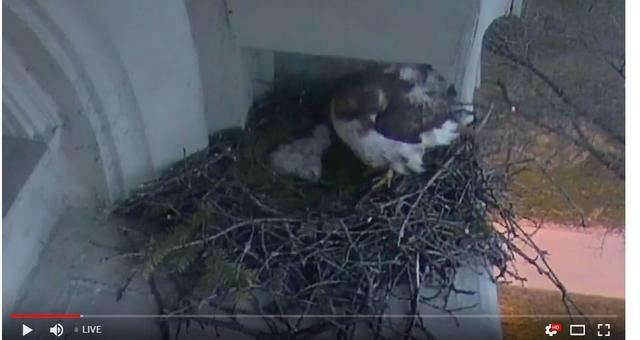 We used to watch the SLC Falcons...until they decided to no longer use the box!! how often does cam turn over ??? 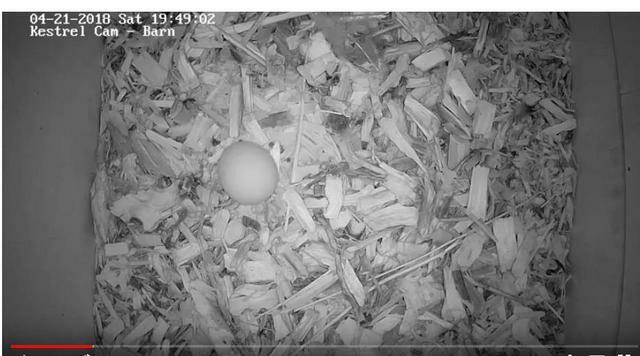 Many thanks for the Kestrel cam link!! Currently the website refreshes or turns over every 30 seconds. 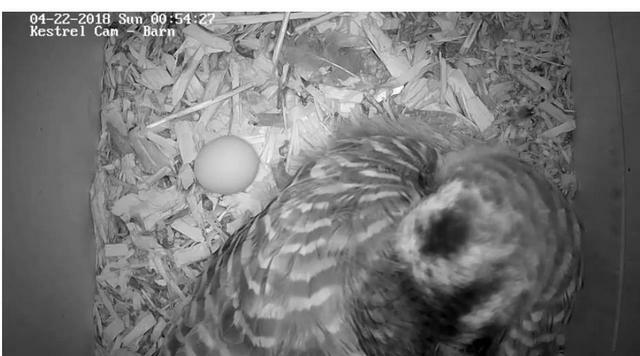 Before the "exciting" hatch date I will reduce it to 10 seconds or less. For record keeping separate photos and video are put to hard disk at shorter intervals and better quality. 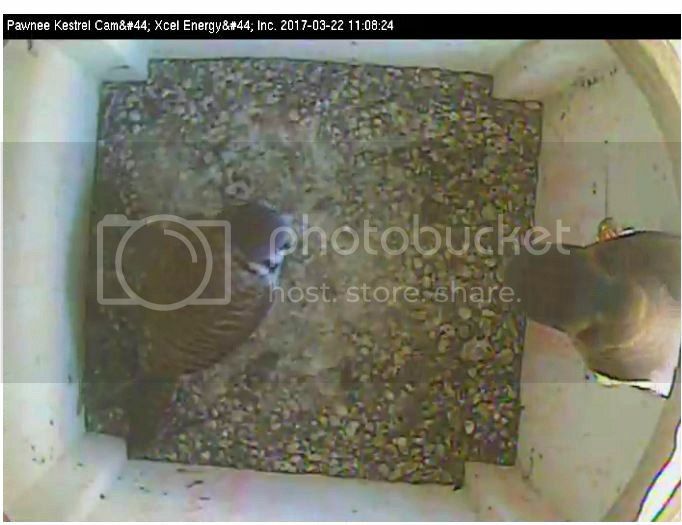 Here is what I found out about why they stopped using the nest. Peregrine falcons mate for life, not sure what happens if one dies.